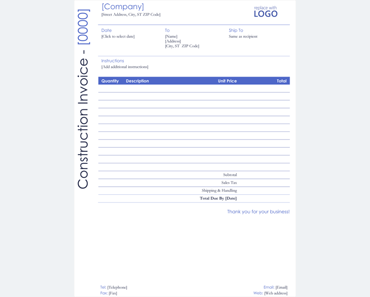 Every freelance photographer needs a photography invoice template. 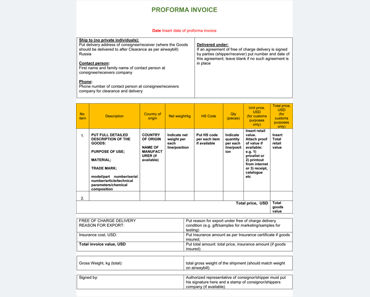 Paperwork is a part of every business. 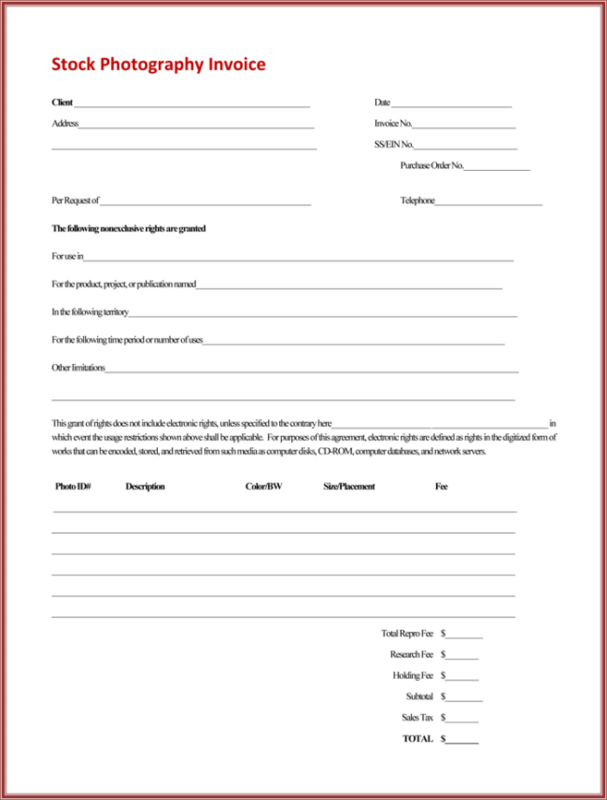 As a small business owner, you may not have the luxury of hiring someone to do your paperwork or keep track of your records. 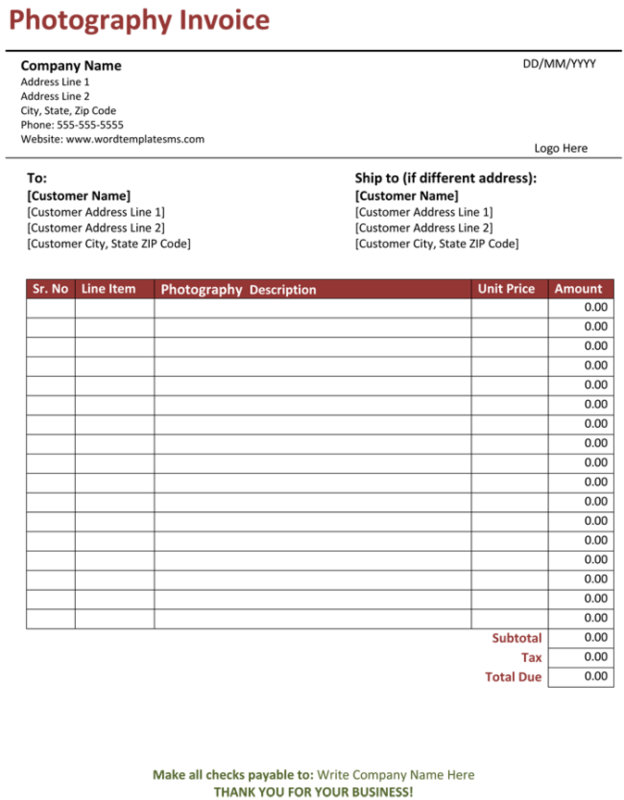 Here are some benefits to using a photography invoice template to ensure that you get paid for all of your wonder photos. 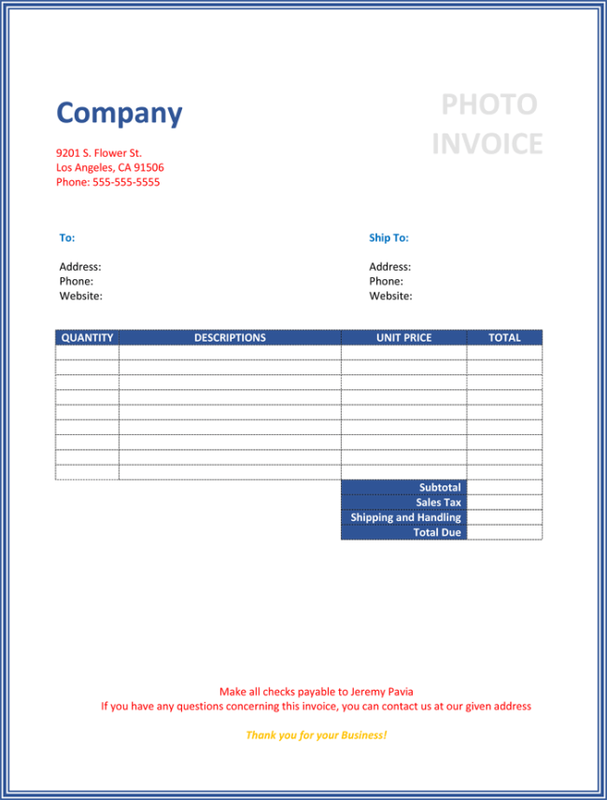 A photography invoice template shows the quantity of pictures ordered. It also gives a description of the photos. This is where you can put the size and subject matter. There is also room to distinguish your pictures by type of pose or whether or not they are indoor or outdoor. The description box has room for anything you want add. Next, there is a column for the unit price for a set of photos or for one photo. If you are a photographer who has a package that includes 2 8×10 photos for $50, you will put $50 in this column. 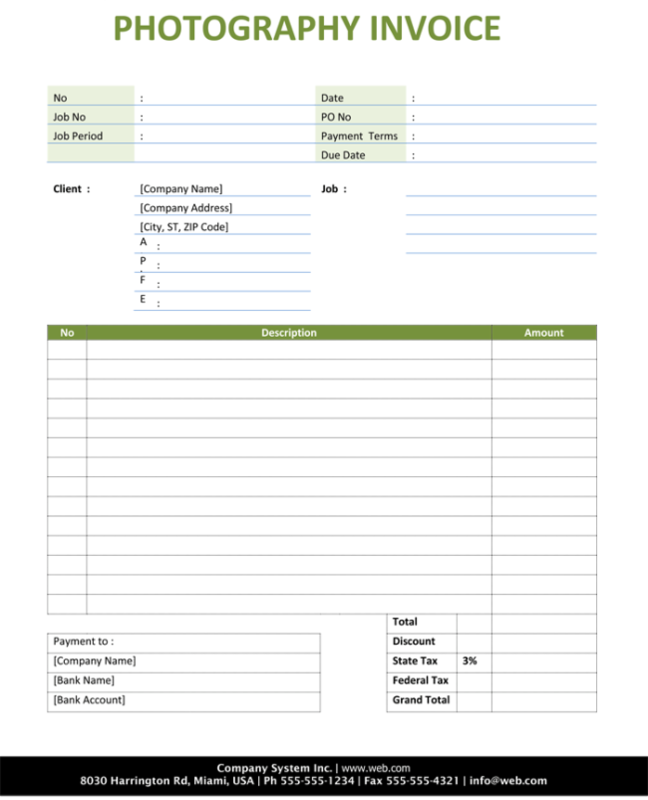 The next column has the total price including any tax or printing fee. 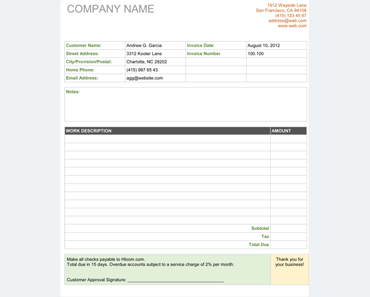 This breakdown of prices is necessary to answer customers’ questions about charges. 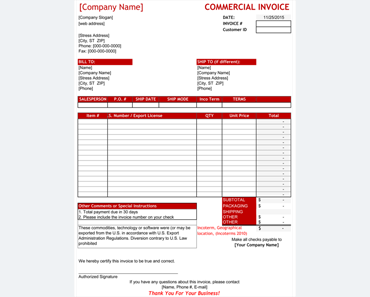 This is how your photography invoice template will help lessen any confusion between you and your customers. 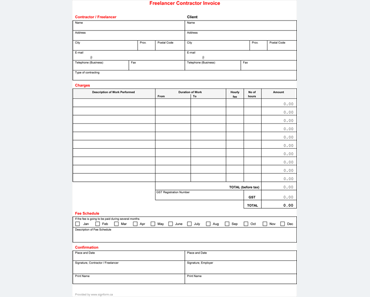 If you are a digital first and print later photographer, you can send an invoice to your customer and ask if everything is correct before you print out the photos. 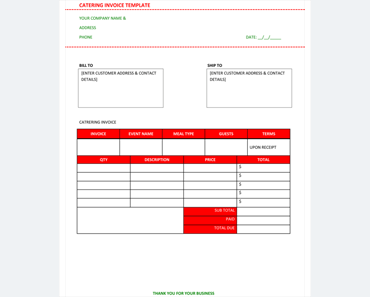 This saves on cost and increases your customer satisfaction to have a second confirmation using the photography invoice template. 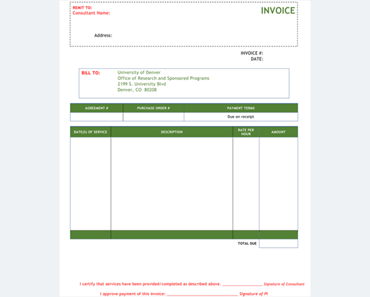 You can also update your photography invoice template to include payments received and any credits owed. 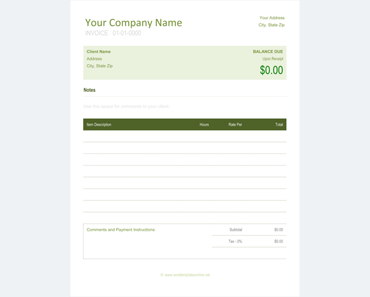 If you are ready to get free help with your photography business, you can download a photography invoice template today. 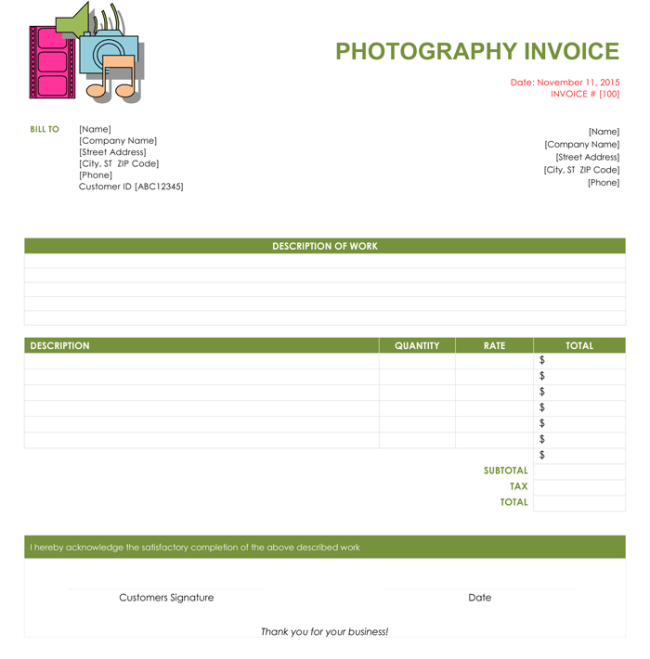 Here are 4 photography invoice templates to help you with your business.